You have many adoption options, and this is the perfect place to begin exploring them. Below, you’ll find Vermont adoption laws and policies and find adoption agencies and attorneys who work with families in Vermont. Each state maintains its own adoption policies, so the process can vary considerably for families in different states. 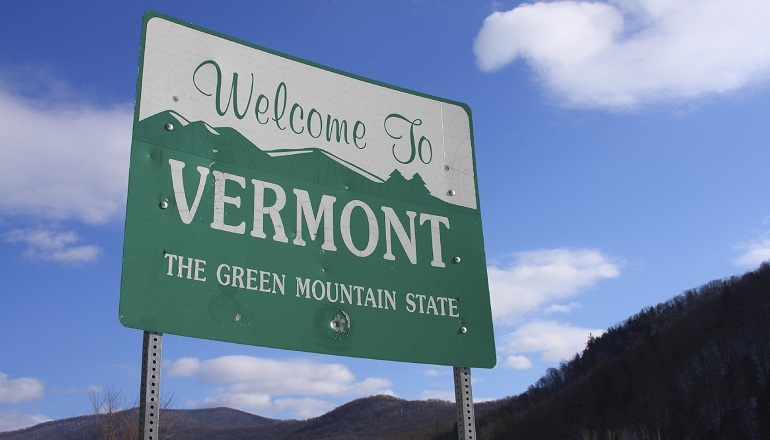 As a Vermont resident, you’ll want to work with an adoption agency or adoption attorney who is very familiar with Vermont adoption laws and policies. Below, you’ll find adoption agencies and adoption lawyers offering services to Vermont families. Scroll past the listings to learn all about the legal guidelines for families adopting in Vermont whether you’re adopting a newborn through domestic adoption, an infant or older child from U.S. foster care adoption, or a child through international adoption. Who Can Adopt in Vermont? Any individual may adopt, including a parent’s partner. Can out-of-state residents finalize an adoption? Not unless parents are using a licensed agency with custody of the child and other conditions are met. Can adopting parents use an adoption facilitator or another paid intermediary? Yes, an agency, attorney, or certified placement intermediary may be used. Adoption agencies may accept payment, but attorneys or other certified placement intermediaries may not. What birth parent expenses may be paid, and in what time period? Medical, legal, counseling, plus transportation related to all three. Living: no specifics in law, but no direct payments to birthparent without court pre-approval. Max 6 weeks postpartum, except counseling, which is allowed for reasonable time pre- and postplacement. When can consent to adoption be granted? 36 hours after birth. When does consent become irrevocable? If consent is revoked, is return to birth parent automatic? 21 days after signing in court. Return automatic. Are post-adoption contact agreements legally enforceable? No, post-adoption contact agreements are not legally enforceable after an adoption decree is finalized. This does not necessarily apply to stepparent adoption. Is a foreign adoption decree automatically recognized by the state? Yes, a foreign adoption decree is recognized by the state as long as the adoption decree is issued under due process of law. Can parents readopt in this state? Is it mandatory? Parents can readopt in Vermont, and although it is not mandatory, it is recommended. When will a U.S. birth certificate be issued? The Supervisor of Vital Records will issue a certificate of foreign birth to a child who was not a U.S. citizen at birth upon receipt of a certified copy of the foreign adoption decree, as well as necessary information regarding the child’s original birth certificate. The Supervisor of Vital Records will issue a Vermont birth certificate if the adoption was not finalized in the foreign country upon request from either the adopting parents or adoptee if s/he is 18 years or older and upon receipt of a record of the adoption. Are adoption subsidies available? When do they start and how long do they last? Yes, adoption subsidies are available for a special needs child as defined by at least one of the following: four years or older, is of a racial or ethnic background that makes placement difficult if the child is three years or older, member of sibling group of two or more children being placed together, has a physical, mental, emotional, psychological or medical condition, or has is at high risk for developing a genetic or mental illness as documented by a professional. The child must also be in the custody of the state. Starts upon placement or finalization (although subsidies must be approved before finalization).